Sharing the digital nomad journey since 2015. Helping you join the revolution. It starts with an Online Hustle. Which one is right for you? A Mastermind + Accountability Group + Complete Road Map Course. Time freedom, location freedom, and financial freedom. The best way to achieve this, in my opinion, is to have a location-independent career, aka have an internet-based business. There are many ways people make money online, from a laptop, from around the world. 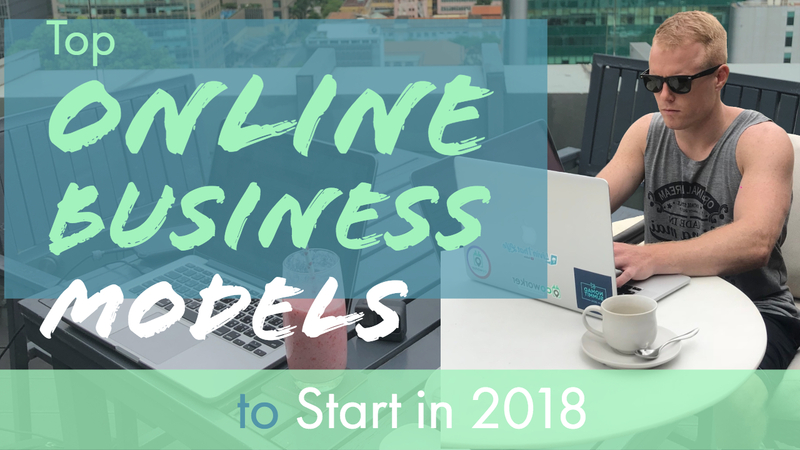 I'm designing this blog to help you discover a business model that works for you, and to share my tips to help you grow your business and make more passive income. Take the quiz to discover which #OnlineHustle is right for you. What is Livin That Life all About? Livin That Life means doing what you want, when you want, where you want. Ultimate time freedom, location freedom, and financial freedom. To be able follow your passions, and focus on what matters to you. Tim Ferriss refers to this as the New Rich lifestyle. My name is Riley Bennett and I've been sharing my journey as a "Digital Nomad" on YouTube since 2015. Longstory short: In 2013 I created this blog when I caught the travel bug after a trip to Thailand, and set my sites on location-independent career. I started watching lots of YouTube, discovered the digital nomad community, and came to Chiang Mai Thailand in 2014 for an internet marketing conference, and the rest is history. Read my full story & contact me here. My mission as a creator is to help more people make this a reality. What is a "Digital Nomad"? Take the Online Biz Quiz! My interviews with digital nomads on their stories and how they make money online. My favorite apps, web tools & services – for building a business, and for travel. FBA 101 Mini Crash Course – What does this business entail & is it for you? Want to start earning income online, achieve digital nomad status & join the New Rich revolution? Start by keeping in touch. I will lead you to the promiseland.